Facebook recently rolled out its donations for charities offering to U.K. non profits. 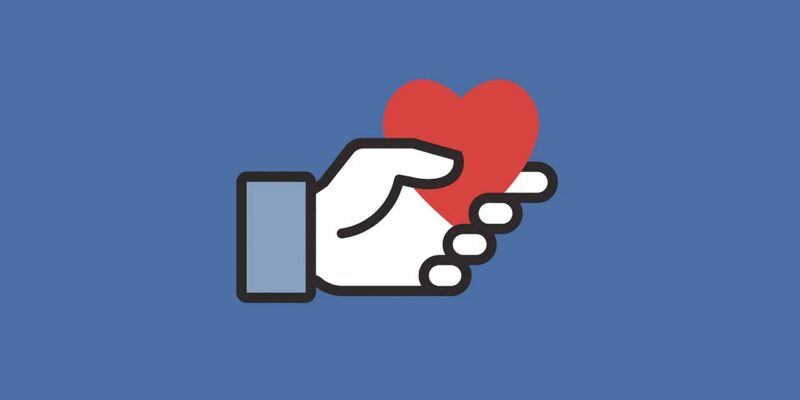 Whilst the service charges 5% transaction fee of any donation, the integrated nature of the donor being able to donate straight from Facebook is likely to ensure lots of charities and fundraisers turn to this service. It’s too early to say whether the Facebook non profit donate button will have the same effect on people sharing links to JustGiving or Virgin Giving pages as when people share, say, YouTube links onto the Facebook feed. But it might well have a significant impact upon the sharing of these fundraising services. Undoubtedly one way Facebook ramped up the promotion of Facebook hosted video was to place less importance on YouTube video links in the Facebook feed, removing in view play options and OpenGraph images also helped ensure YouTube hosted videos have less prominence and has resulted in people loading videos to Facebook instead of, or as well as, onto YouTube. But one thing is for sure, with the prominence of Facebook video within its news feeds, using charity videos to drive Facebook donations is likely to be highly profitable. Videos on Facebook receive more interactions (likes, share and comments) than any other media, with Facebook live being placed directly into the feed of each person who likes a page. Therefore adding a direct charity donation ask to a Facebook video will undoubtedly result in more “member get member” activity, as people donate and then notify their friends and family that they have been impassioned to act, thus spreading the organic reach of that campaign. With the reach and power of Facebook video, alongside the benefit of accurate analytical measurement of digital campaigns through Facebook, does this mean another nail in the coffin for charity DRTV advertising? Certainly, professionally produced video has never been more important for the charity sector. Add into this the opportunity for expanding your reach even further through Facebook Live and the Facebook donate button could be a fundraising game changer. Agree or disagree? Leave a comment below. Find out more about our professional video production service and how we can help harness the power of Facebook video.